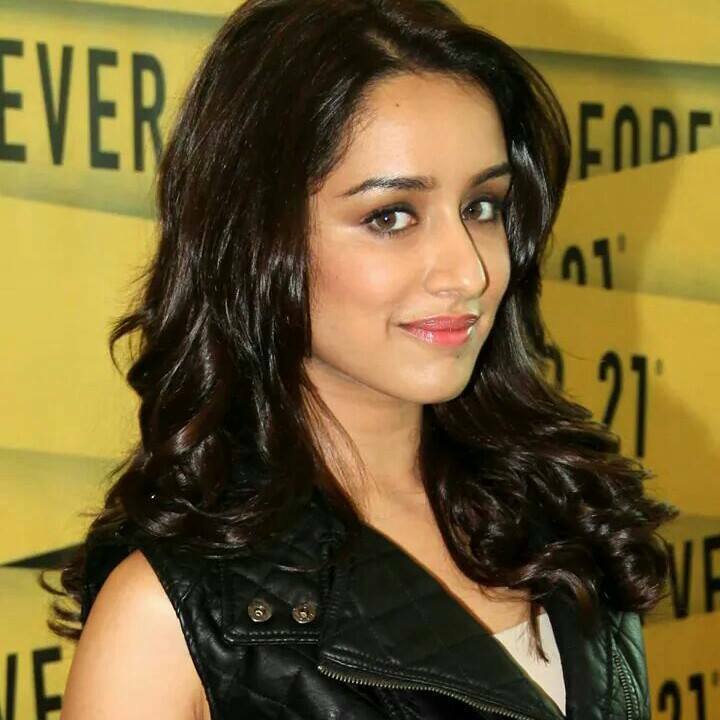 Bollywood actress, Shraddha Kapoor has officially joined the third installment of the hit Franchise Baaghi. Shraddha who was the part of the first film has joined the third with Tiger Shroff, who has headlined both the previous installments. 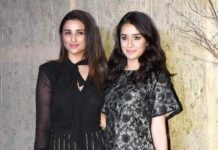 Disha Patani and Sara Ali Khan were the two names rumored to be roped in as the female lead but Shraddha has now been finalized for the role. ‘Baaghi 3’ is helmed by Ahmad Khan, who directed the part two as well. Baaghi 2 was one of the highest grosser of 2018, collected ₹250 crores worldwide. “There is pressure because I didn’t expect Baaghi 2 would do the numbers which it did so there is a lot of expectations among the audience for Baaghi as a franchise and not only that, I am also doing Student of The Year 2 which is a very big franchise”, Tiger told a leading daily. 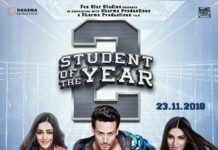 Tiger will be next seen in ‘Student Of The Year – 2’ which also features Ananya Panday and Tara Sutaria. He is also working with Hrithik Roshan on an untitled project, which is being made under the banner of Yash Raj Productions. 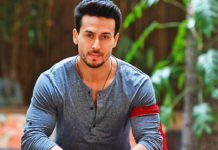 ‘Baaghi 3’ is slated to hit theatres on March 6, 2020. Shraddha Kapoor’s ‘Haseena Parkar’ to release on September 22!